Marty is your local Frankston Building Consultant. Marty is one of our Victorian Building Consultants and has extensive experience in the building Industry. Marty has worked as a carpenter for over 19 years, where he has spent his time renovating and constructing numerous domestic properties. Over the past 10 years, Marty has managed his own carpentry company, and currently holds a Certificate IV in Building and Construction. 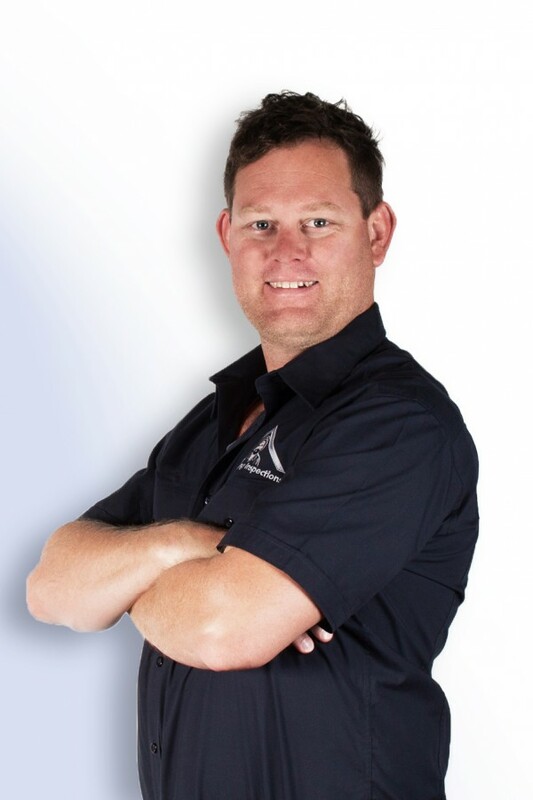 Most recently, Marty has brought his thorough building and carpentry knowledge to the team at Jim’s Building Inspections, joining us as our Frankston Building Consultant. After many years on the tools, Marty was looking to expand his skill set and embrace the great opportunities that owning a JBI franchise has to offer. When he’s not conducting inspections, Marty enjoys the great outdoors, with a love of wakeboarding and snowboarding.